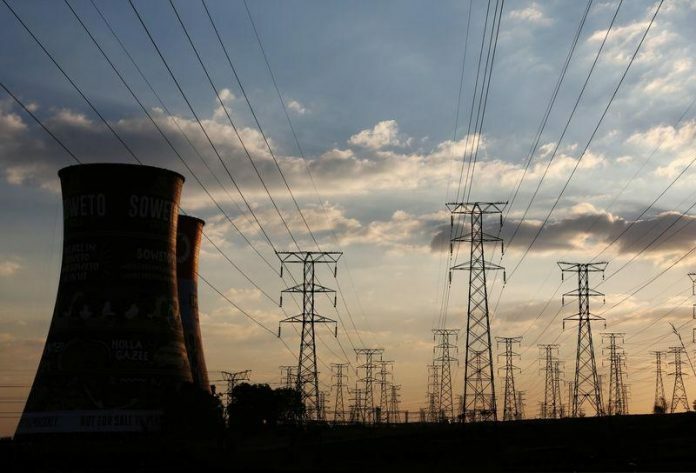 South Africa’s debt-laden, state-owned power utility continues to represent a significant risk to the country’s finances and President Cyril Ramaphosa’s plan to split the company into three does little to address the producer’s problems, Moody’s Investors Service said. 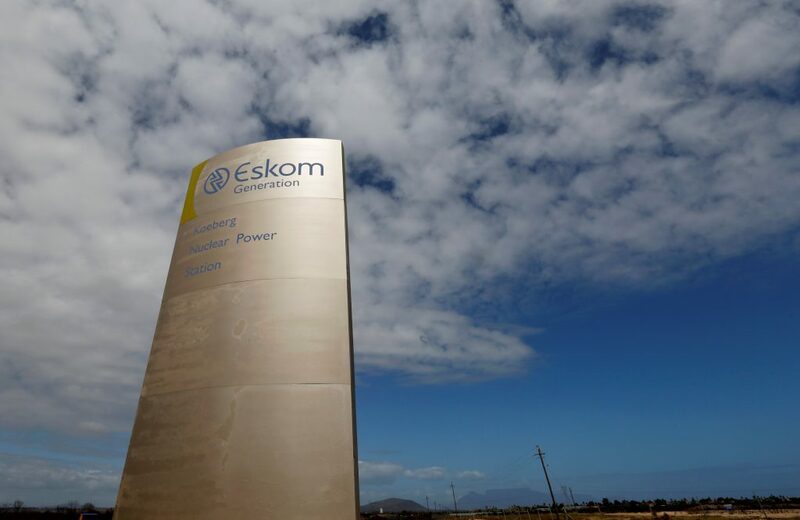 Eskom has asked for permission to raise power tariffs by 15 percent in each of the next three fiscal years. If allowed, this would ease the government’s contingent-liability risk but stoke inflation and weigh on economic growth, but small price increases would “maintain pressure on the company’s very weak financial profile,” Moody’s said. Speaking in his state of the nation address last week, President Cyril Ramaphosa initiated a split of the state-owned electric company that is struggling under 419 billion rand ($31 billion) of debt and declining demand. A breakup into generation, distribution and transmission businesses will enable each unit to better manage costs and make it easier to raise funding. Credit-rating companies see Eskom as a key risk to Africa’s most-industrialized economy, with blackouts and huge debt a drag on growth prospects. The rand erased earlier gains, weakening 0.5 percent to 13.6876 per dollar by 12:03 p.m. in Johannesburg. Yields on rand-denominated government bonds due December 2026 climbed 3 basis points to 8.68 percent, the highest this month.